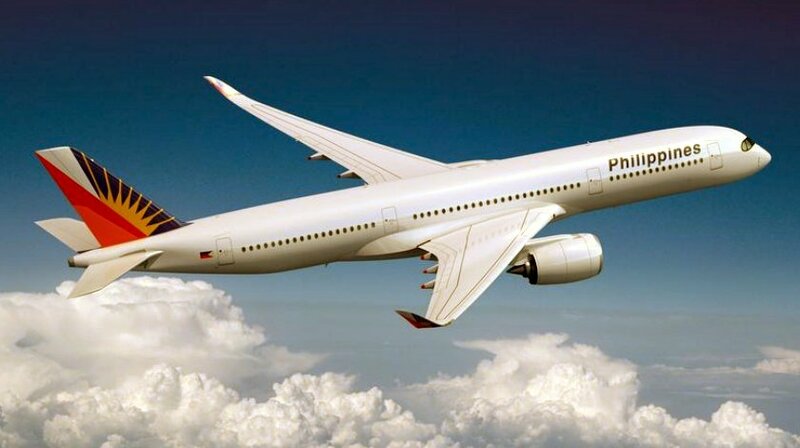 On the heels of the Singapore Airshow, Philippine Airlines (PAL) decided to order six Airbus A350-900 aircraft. The deal is valued at $1.85 billion and the first aircraft will be delivered in 2018. Airbus President and Chief Executive Officer Fabrice Brégier expressed pleasure at the flag carrier’s decision to go with their aircraft. He reiterated that the A350 combines extra long-range capability and the lowest operating costs of any aircraft in the twin-aisle category. Moreover, he touted the A350’s capabilities to bring superior passenger comfort and better personal space for everyone. PAL President and Chief Operating Officer Jaime Bautista, for his part echoed similar comments. He said that Airbus’ next generation long-haul aircraft came out on top in terms of meeting the flag carrier’s operating requirements after a thorough technical and commercial evaluation. Moreover, it provides more efficiency and greater passenger comfort, according to Bautista. Bautista also said that with the A350, a nonstop flight between Manila and New York becomes possible under PAL. He recently hinted that the flag carrier is looking into this, but flying Manila – New York nonstop will require regulatory approvals because it involves flying over the north pole. PAL currently operates a Manila-New York flight with a stopover in Vancouver. The A350 is expected to replace the Airbus A340-300 (A343). PAL currently uses the A343 on selected flights to the United States and London. The A343 will also be deployed on its upcoming Cebu-Los Angeles flight. PAL intends to use the A350 on other flights to the United States’ west coast and to new routes in Europe. In addition to the six firm orders, PAL also has an option to purchase up to six more. The new aircraft will feature in three classes although it is unclear whether first class cabins will return to PAL. This is as PAL recently said that it intends to become a five star carrier. PAL also signed a separate deal with Rolls Royce for Trent XWB engines. These are expected to power the A350s. The deal is valued at $650 million. This puts to rest months of speculation. Reports previously came out from the Centre for Asia Pacific Aviation indicating the flag carrier’s intention to order the A350. However, Philippine Airlines clarified at the time that they were still in the process of considering that and the Boeing 787.